Kung Fu Wushu Tasmania is recognised by KWA as the sole representative association for Chinese martial arts (Kung Fu, Wushu, Tai Chi) in Tasmania. Accordingly Kung Fu Wushu Tasmania is recognised by the Tasmanian Communities, Sport & Recreation Department as the State Sporting Organisation (SSO) for Chinese martial Arts in Australia. 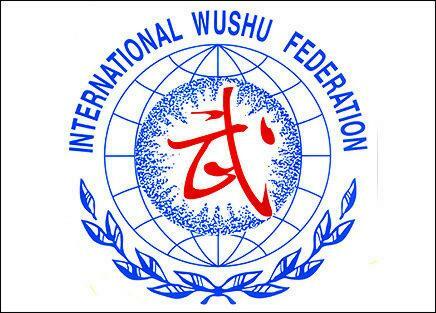 Kung Fu Wushu TAS is the official Tasmanian organisation that is a member of Kung Fu Wushu Australia (KWA). Recognised by the Australia Government, via the Australian Sports Commission, as the National Sporting Organisation (NSO) for Kung Fu,Wuhsu, Tai Chi, Sanda. 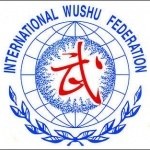 The content of the Kung-Fu Wushu TAS’s website is provided for information purposes only. 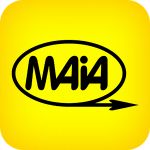 No claim is made as to the accuracy or authenticity of the content of the website. Kung-Fu Wushu TAS does not accept any liability to any person for the information or advice (or the use of such information or advice) which is provided on this website or incorporated into it by reference.